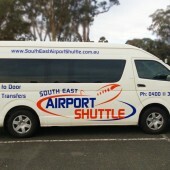 We provide a premium door to door airport shuttle bus transfer to and from Melbourne Airport. 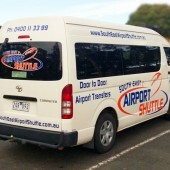 When you book your airport transfer with South East Airport Shuttle, we come and pick you up or drop you off at your own home or office location. This is the difference we offer to all our customers. We pick up from your home or office. 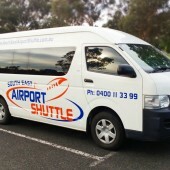 Get to Melbourne Airport for a fraction of the cost.